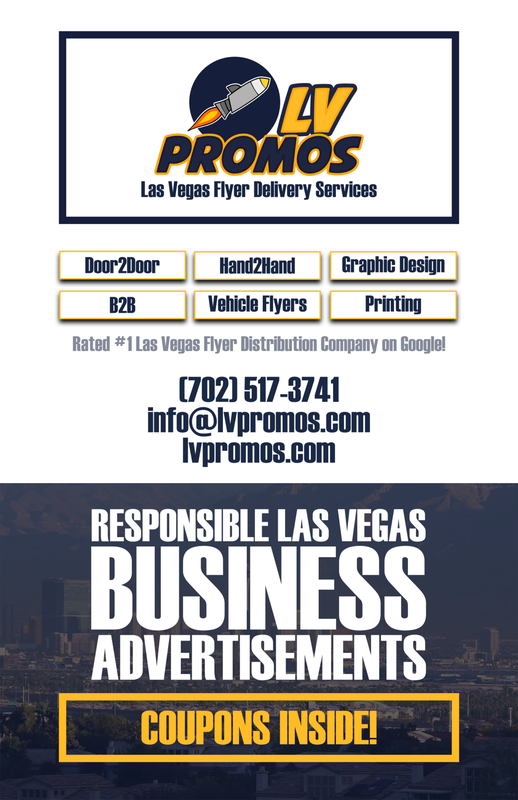 landscape maintenance Archives - 702 Pros Las Vegas web design, web development. Search engine optimization, digital marketing consulting, graphic design, and Branding. Short Business Description: WELCOME TO LVSUNSHINE.COM – SUNSHINE LANDSCAPING LAS VEGAS. A LOCALLY OPERATED LANDSCAPING COMPANY IN THE VEGAS VALLEY. OFFERING YARD MAINTENANCE, YARD CLEAN UPS, AND IRRIGATION REPAIR TO HOME OWNERS IN THE LAS VEGAS.